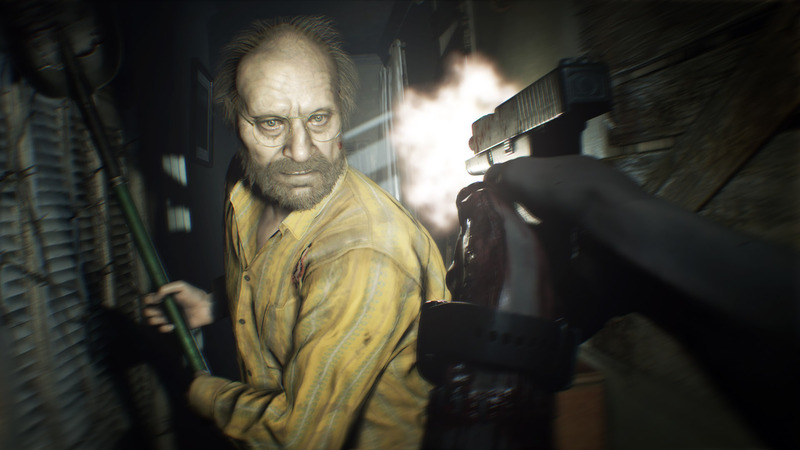 ﻿ Why has Resident Evil 7 Moved to first person? Why has Resident Evil 7 Moved to first person? Since the first game came out on the PlayStation in on March 1996, every Resident Evil game has used a 3rd person perspective. The camera always sitting behind your characters as the horror unfold in front of their eyes. Now for the first time in 20 years the camera has shifted to a first person perspective. 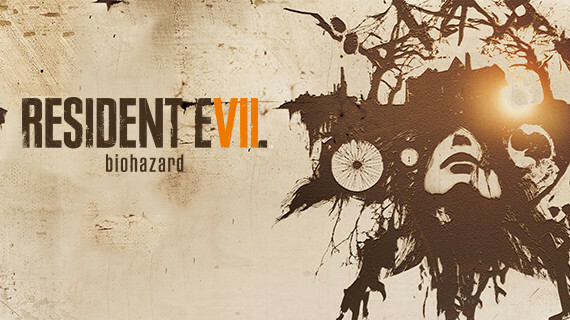 Resident Evil 7 puts you directly in the shoes of Ethan as he follows the trail of his missing wife and is led to a haunted mansion situated in Louisiana, south america. So why the shift to a first person perspective? Well it could be a simple fact that Capcom just want to shake up Resident Evil’s formula a bit. The last numbered game in the series, Resident Evil 6, was met with a barrage of unfavourable reviews from fans. Maybe Capcom just wanted to separate the next big Resident Evil game from its predecessor. Or maybe it just wanted to give players a new take on the classic Resident Evil formula and invite newcomers to the franchise who prefer more of a first person perspective to their games. The other more likely reason that the perspective has shifted to the first person, is to make the game more scarier. A fair few horror games that have come out recently have taken the first person perspective. This is to make the game feel more immersive as the player feels as though they have been put directly in that situation themselves. The feelings of loneliness and helpless are amplified 10 fold if you are looking through the eyes of the character you are controlling. Fans of the Resident Evil series have stated that the survival horror element has been left by the wayside in the last couple of numbered Resident Evil games. It appears the Capcom have taken this feedback on board, and in doing so have taked Resident Evil 7 back to it’s horror roots. That coupled with the extra layer of immersion that the first person perspective will give the game could make for the scariest Resident Evil game yet. This is probably the right route for Capcom to take in regards to the Resident Evil franchise. It seemed as though that their 3rd person action taking was slowly failing them. It’s nice to see them going back to their roots from a new perspective.